Chris holds a Bachelors of Science Degree in Music Education, concentration in classical guitar, from the College of Saint Rose in Albany, NY and a Masters of Education from Elmira College in Elmira, NY. Chris has been performing as a solo classical and jazz guitarist for nearly 3 decades. He has performed with some of the big names in jazz plus the Mangione/Gordon duo, the Mangione and Benton Jazz duo, Bottle of blues Blues band and the X-ray Big Band. 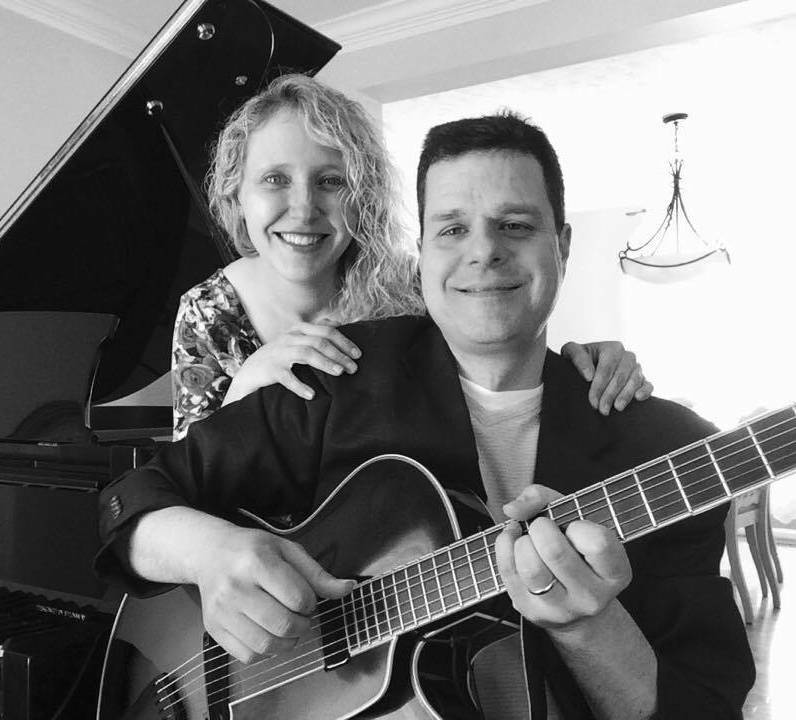 Chris can perform classical and jazz standards as a solo guitarist and accompany vocalists and instrumentalists in each genre.